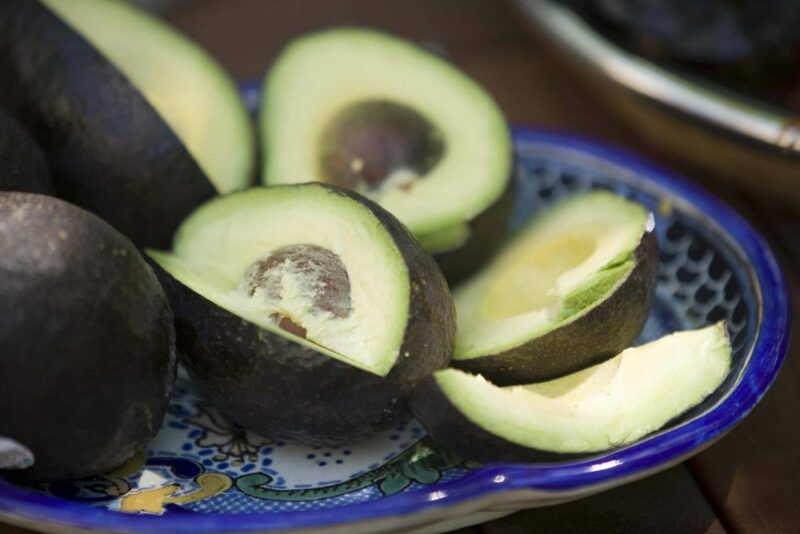 The smooth, soothing, creamy qualities of Mexican avocados are the perfect combination to the richly flavored and sometimes spicy Mexican food. My favorite avocados are the Hass variety and for some reason… I like the Mexican ones the most (!) They tend to be larger, meatier, creamier and just more luxurious than others.